The Blackwell Trading Diary (powered by Chasing Returns) is an exciting tool that focuses on identifying psychological trading traits. Discover your best day, your worst time, and your most profitable habits. Exploit that knowledge to manage your behaviour and increase your trading success. The Trading Diary is feature rich and comprehensive. We recommend downloading the user guide to truly understand the power of this amazing tool. 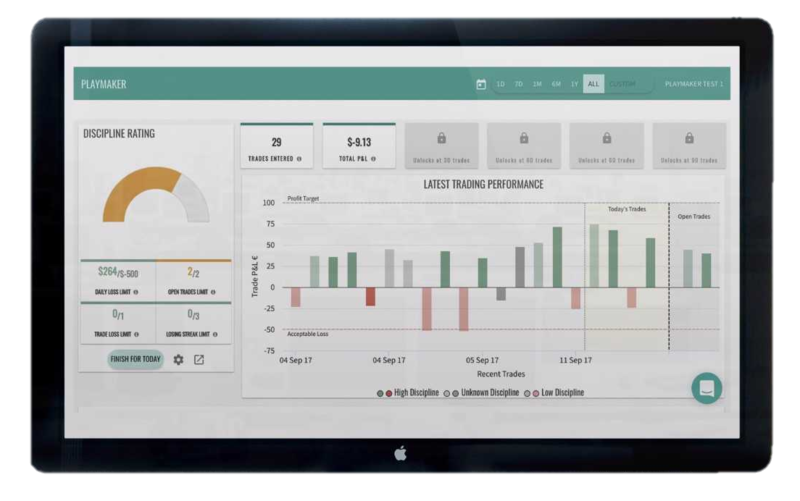 The playmaker is a trading discipline tool, that provides traders with the ability to set rules and monitor live trading performance. A great new feature of the playmaker is the ability to get alerts based on predefined trading discipline and rules. Gamplan is slightly different from playmaker, in that it provides insights into trading strengths and weaknesses. 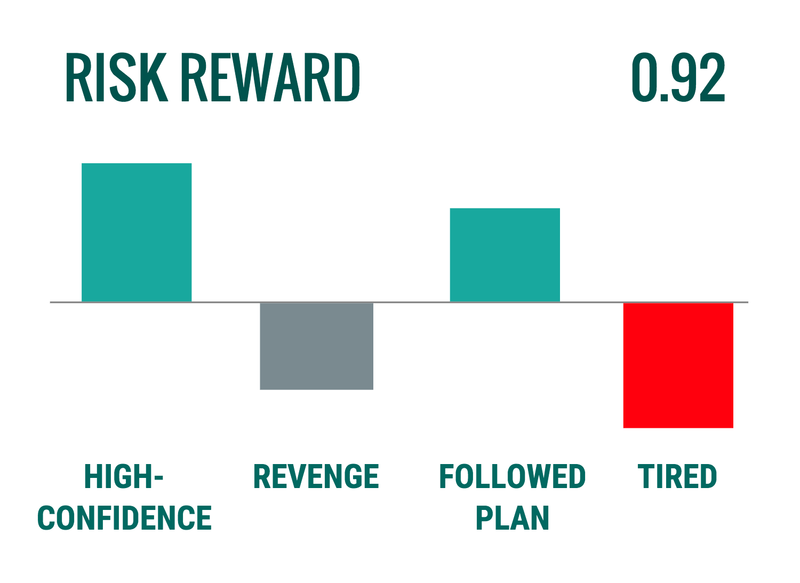 Understanding relevant pitfalls and risk management weak points can help boost your overall trading performance. Analyse your complete trading statement real time. Understanding your intraday / swing trades and winning streaks based on dates. 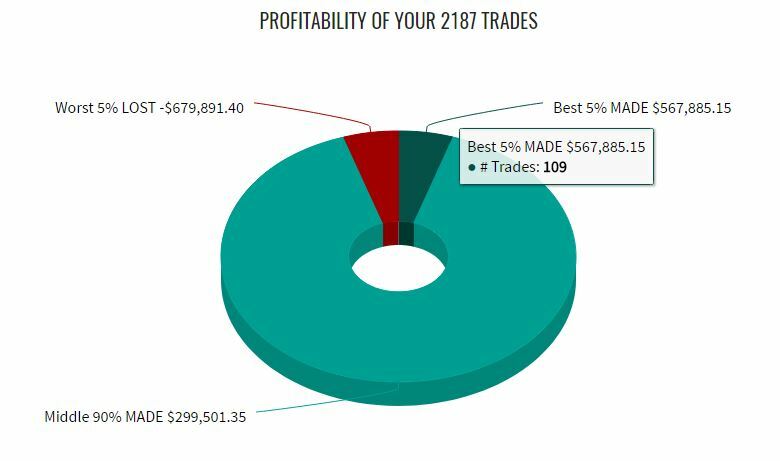 Identify your best and worst trades and understand how your total P&L depends on your strategies, timing and psychological habits. The losing streaks habit helps you to monitor and control your emotions when you are having a run of losers. The Batting average tells you the percentage of your trades that are winners. Trade Journal shows all the closed trades that you have imported. 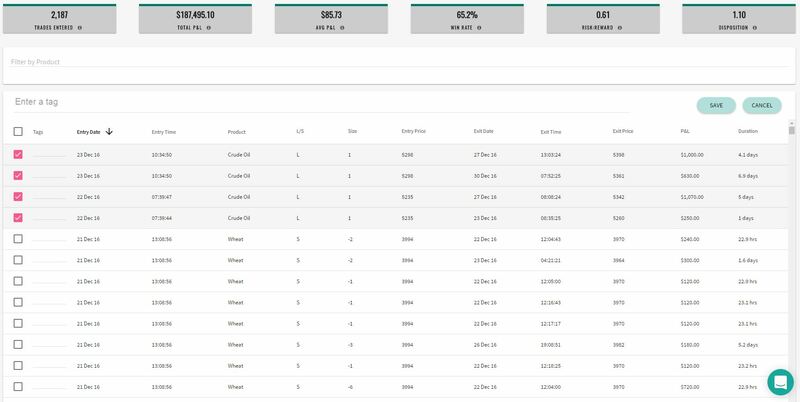 You can sort your trades based on any field, including price, size, P&L and dates, among other attributes.Finally, you can tag your trades to track personal habits. If you want to analyse or tag your trades during a specific period, simply set the date range of your choice. Recently our resident Webinar Guru Malte Kaub, highlighted the man features of "The Trading Diary" in a video. Malte interviews Chasing Returns owner and founder Ann Hunt, who provides some useful hints and tips.